Sicily is one of the most beautiful regions of Italy; actually it is the largest island in the Mediterranean Sea. Everything in Sicily is special: its shape, its landscapes, its ancient traditions; Sicily is art, is cuisine, is architecture, is nature and it is culture. In one word Sicily is beauty. At every step you take you will be surprised of how Sicily can be different in every corner. So, here we want you to know tha at least 5 things will amaze you during your holiday in Sicily. And we are sure that you are going to think that everybody has to visit Sicily once in his life. 1. 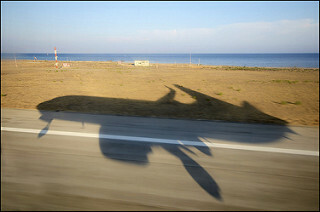 The landing at Punta Raisi Airport. If you are flying to Palermo, and the airplane is landing, even if you are asleep, you will open your eyes wide when you’ll have the feeling to touch the sea. 2. The feeling to be in Orient. 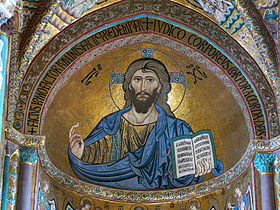 Many churches of Palermo are in Arab-Norman style. Walking through the Arab-Norman Itinerary you will feel in a dreamlike atmosphere, surrounded by golden glares of the mosaics in Palatine Chapel, Monreale and Cefalù Cathedrals and The Martorana Church. 3. The open air street markets. Similar to the Arabian Bazar for the “abbanniata”, the shout of the sellers that, with sounds similar to a song, try to attract people to their stands. In Palermo you can visit the street market of Ballarò, Capo and Vucciria. 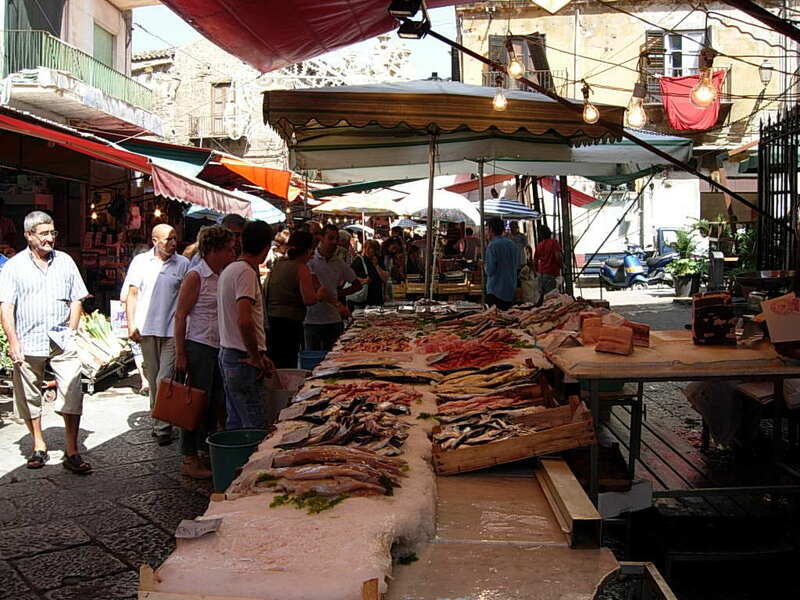 In Catania you can go to the Fera ‘o Luni and the Piscaria. 4. Sicilian street food. Arancine, panelle e crocchè. We only say that the basic ingredients of these specialties are rice, garbanzo bean flour and potatoes. And that everyone is fried. 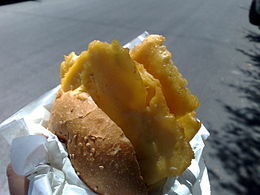 Now it’s up to you: go and try them; you can find this kind of street food in every corner of Sicilian cities. 5. Peaks and sea. The covered with snow peaks of Etna – in winter – or the black earth of the volcano, harmonically contrast with the colour of a clean, blue water of the sea.